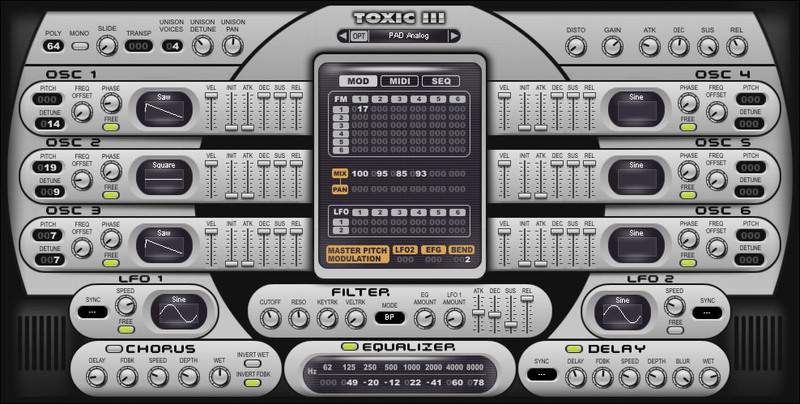 Toxic III by Image Line is a Virtual Instrument and a Virtual Effect Audio Plugin. It functions as a VST Plugin. Toxic III features a hybrid synthesis engine, combining the best of FM and Subtractive synthesis. Low CPU usage with no loss of sound quality. 6 customizable, anti-aliasing oscillators, each providing a rich, noiseless spectrum. 6 ADSR Envelope Generators, one dedicated to each oscillator. A "warm", multimode, analog-modeled filter, featuring Low-Pass, Band-Pass, and High-Pass settings. A dedicated Envelope Generator tied to the filter. Up to 64 voice polyphony. Up to 8 voices unison with stereo spreading. 2 comprehensive multi-effect modules, offering Flanger, Phaser, Reverb, Tape-Delay, and Chorus effects. 8 band, analog-modeled, parametric equalizer. A modern GUI design, featuring Maxx Claster's "Symmetric Interface" layout. 64-step sequencer, featuring Maxx Claster's "Smart-Sequencer" technology and double polyphonic capabilities. MIDI modulation matrix, allowing the user to route up to 10 MIDI controllers to modulate Toxic III parameters. 1. The layout. Having EVERYTHING one on page makes it v-e-r-y easy to edit and see what makes up the patch. It becomes much more accessable rather than to be spread out over many pages. The look is clean, easy-to-read and, with the exception of a few minor quibbles, makes "sense". 2. The sound. Of course that is what it all comes down to, but with some more complicated synths, I get a headache tweaking thousands of parameters long before I get to the sound. Toxic is lush and full and quite "playable". While it can be coerced to do weirdness, it seems best suited as a performance instrument though it lacks aftertouch. Pads, organs, rhodes, strings, basses - all quite convincing without too much of the "metallic" overtones present in some FM synths. It also features a decent arpeggiator and a rich but simple filter section. Effects are limited, but do the job. 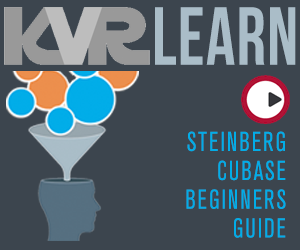 The manual is nicely designed, but too basic. Would like to see a little bit more on the FM part of the synth or at least some links to information rather than assuming the user is already experienced in that area. Does it have every bell & whistle and an endless list of features with highly tweakable multi-point envelopes? No. Will you miss them? I doubt it. You can get to where you want to go fairly easily and are rewarded with a thick, organic sound. Don't be put off by it's relative simplicity. I had long wanted a Yamaha FS1R hardware synth and now the desire is laid to rest in this well-designed, tasty instrument. Ok, so I read the review in some magazine. OK, so they warned me to have the credit card handy if I try the demo. This time they were right. I am not into dance/trance music, my choice of synth is the one that can be used in indie rock, pop, jazzy even. So I was considering NI Pro-53, which is really great for the job. But this one appeared with its 6 oscilators, wide range of waveforms, FM matrix, 2 LFOs, Filter, Amp, Distortion, 32 step sequencer, EQ and effects, and took the prime spot. Basically, this can do Moog, Pro-53 or Albino. Layout is very ergonomic and easy to understand. You could say it has some touching points with LinPlug design. All buttons can be tweaked without buzz. Key response is quick, no latency problems. There is a huge number of presets that show the whole range of the synth, although the emphasis is on dance music. 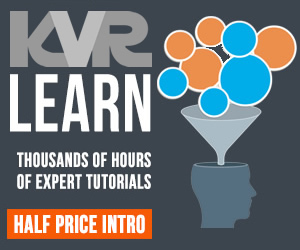 Most presets are usefull, huge selection of bass, lead and pad variations. Sound: powerful, convincing. Effects are really useful. Goes to the mix without the need for additional tweaking or boosting. CPU usage is surprisingly low, even with pads. No crash jet. I had some problems with MIDI assigning, since Toxic has pre-defined controls cc #1-30 that can be assigned to parameters, while my controler Edirol PCR-30 has different numbering. But, I can assign control through Tracktion anyway so this is no issue for me. I contacted Maxx about it, and he was very helpful and quick to reply. He promised to fix it in the next major update.